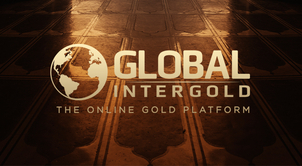 Global InterGold found answers to all questions, a lottery is coming! 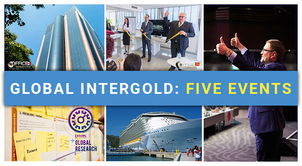 Global InterGold conducted a large-scale research for a period of two weeks: a global survey of clients. 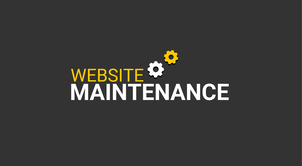 So now, all the information has been collected, the survey has ended, what's next? 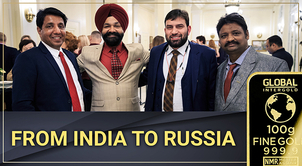 Read the article and find out! 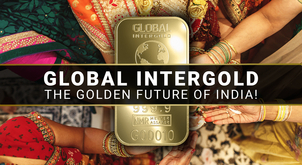 Global InterGold realized its dream: to get to know each one of two million clients better. 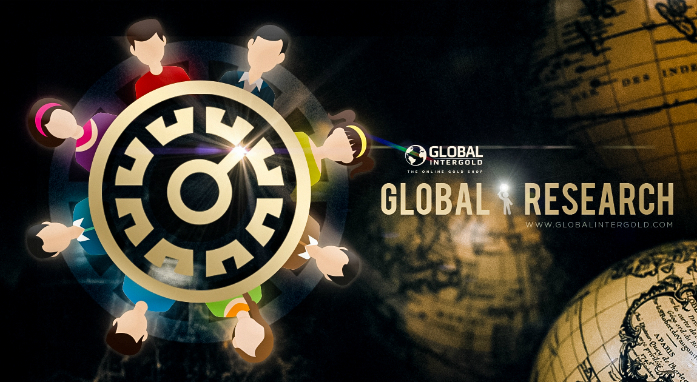 In collaboration with leading global professionals, the company organized and conducted a global survey. 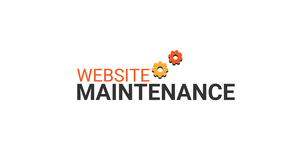 The results of the survey will form the foundation for further business development. 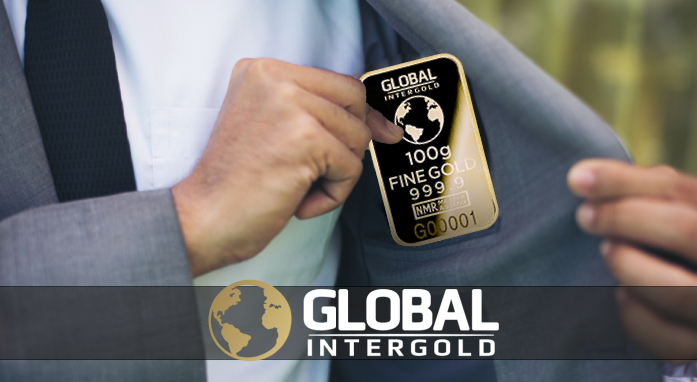 From July 16 onwards, each client of Global InterGold could express concerns, opinions and wishes by taking part in the survey. All that was required – an Internet access and 45 minutes of free time. And now — the most rewarding part! It’s not just about innovations that come after the data analysis. 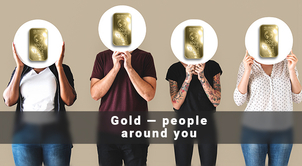 A lottery full of amazing prizes will be held very soon: exclusive gold bars from the collection "Aristippus’ Gold", branded iPads, summer cruise tickets, as well as a special President’s prize! Those who answered all the questions will take part in the lottery. 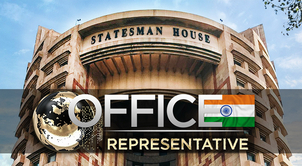 Winners will be selected live on-air at the opening of the representative office in Barcelona on August 16. 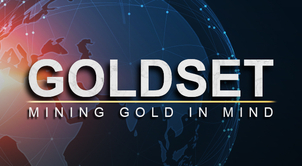 Do not miss the live broadcast! 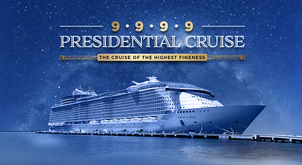 Watch LIVE BROADCAST from Barcelona!